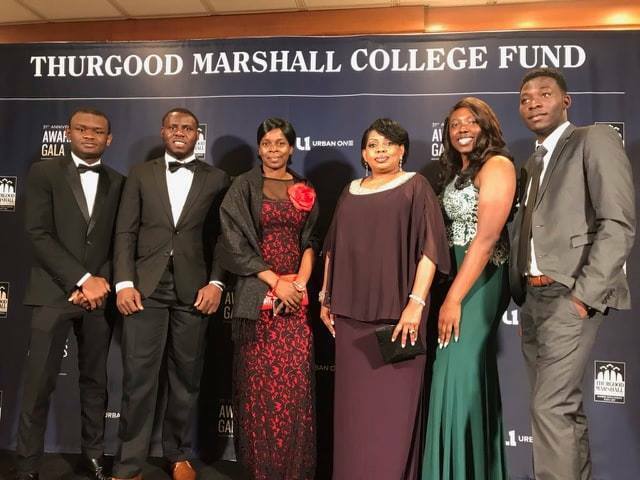 ITTA BENA, Miss.—Mississippi Valley State University swept all three places of the Wal-Mart coding competition hosted during the 18th Annual Thurgood Marshall College Fund (TMCF) Leadership Institute and Recruitment Fair Oct. 26-30 in Washington, DC. Junior Mubarak Ibrahim won first-place, senior Kizito Nwaka earned a second-place finish, and senior Emmanuel Idehen came in third. All three students are Computer Science majors at MVSU. The award-winning Leadership Institute is a national program intended to develop students’ leadership skills, create a community of scholars, provide companies’ access to a talented and diverse student population, and help students make connections that lead to careers. The power-packed four-day conference prepared carefully selected students from the 47 publicly-supported Historically Black Colleges and Universities (HBCUs) to compete in today’s very competitive global workforce. MVSU’s Grace Adegogy, a second-year Environmental Health graduate student, and JaQuana Williams, a junior Mass Communication and Business Administration major, also attended the event and were selected by the U.S. Navy to participate in a Lean Six Sigma White Belt certification during the leadership institute. At the completion of the workshop, they both received certification as a Six Sigma Lean White Belt—an accomplishment that can be noted on their resume and marketed to potential employers. 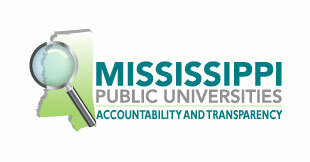 All five MVSU students also had the honor of attending the 31st Anniversary Awards Gala. The TMCF announced that more than $5.6 million was raised at the Gala. The audience consisted of over 400 students that participated in TMCF’s Leadership Institute and over 1,000 civic, corporate, government and education leaders from around the country at the Washington Marriott Wardman Park Hotel. The conference culminated with a recruitment fair that featured Fortune 500 companies, government agencies, and graduate program representatives offering jobs, internships, and continuing education opportunities. To learn more about TMCF, visit www.tmcf.org.